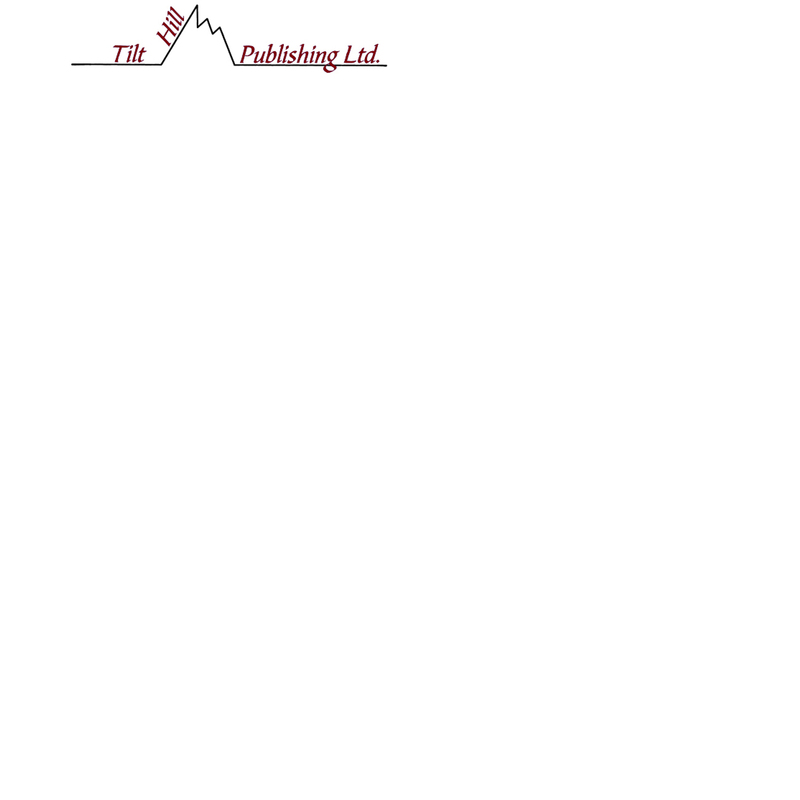 Tilt Hill Publishing Ltd., a subsidiary of Avondale Music Ltd., operates as a music publisher to develop and promote the vast selection of songs and songwriters that reside in Newfoundland and Labrador. Tilt Hill Publishing is owned and operated by Lyle Drake, who has spent 40+ years in the music business all across Canada. During this time he made many contacts at all levels and in all facets of the music industry. Our goal is to promote our artists and their portfolio of songs locally, nationally and internationally. The quality and scope of our songwriters and their songs transcends our borders and it is our goal to develop contacts to ensure that our music is heard. We also act on behalf of our artists in an administrative function to collect and pay royalties and to secure and protect their copyrights. Tilt Hill Publishing has published a set of songbooks featuring traditional music of Newfoundland and Labrador. While we are not actively looking for books to publish, we will consider any submissions featuring Newfoundland and Labrador content, particularly focusing on the music and entertainment of the province.